American luxury fashion brand Ralph Lauren is set to open an appointment-only concept store in Milan that will bring hospitality and retail under one roof – solidifying its stance as a full lifestyle brand. 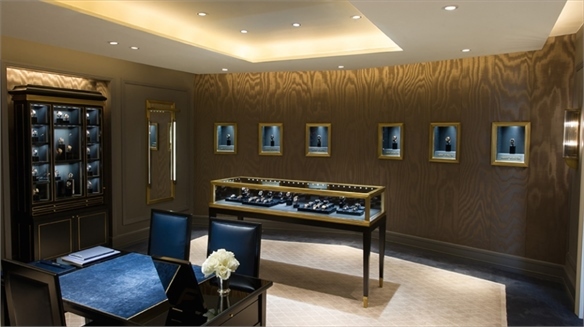 The store was conceived as a more immersive brand experience for its most premium shoppers. Dubbed Milan Palazzo, the 11,840 sq ft flagship will open this September on high-end shopping street Via San Barnaba in the centre of the city, occupying a former private townhouse built in 1941. It will retain many of the building's architectural features, including the original fireplaces, while the interiors will be decorated with soft furnishings and furniture from the brand's own Home collection. On arriving for a one-on-one consultation, guests will be invited to have lunch or drinks on the spacious terrace or in the salon area of the building. From there, staff will present a curated selection of items from the brand's womenswear and high-end menswear Purple Label collections – and, on occasion, exclusive pieces debuted during New York Fashion Week, just days after the shows. The store will also offer a number of complimentary services including alterations, customised accessories, and made-to-measure suits for men and tailoring for women. In a similar, albeit much less exclusive version of luxury-focused, mixed-purpose retailing, Burberry has unveiled a two-storey café in its recently extended store on London's Regent Street. Dubbed Thomas's in homage to the brand's founder Thomas Burberry, the cafe operates seven days a week and focuses on British classics with an upmarket twist, such as Mersea rock oysters and lobster and chips. 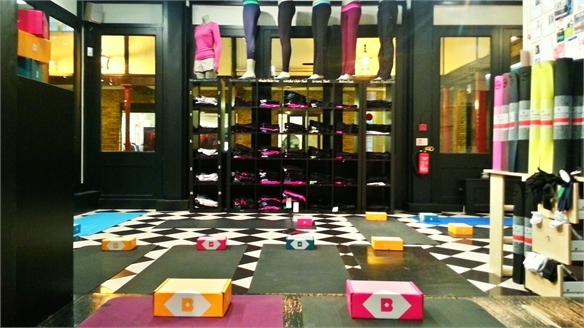 The space also houses a gifting area comprising the British brand's travel, homeware and stationery lines, and a personalised monogramming service. According to the brand's chief creative officer Christopher Bailey, the space was conceived to let consumers "enjoy the world of Burberry in a more social environment". 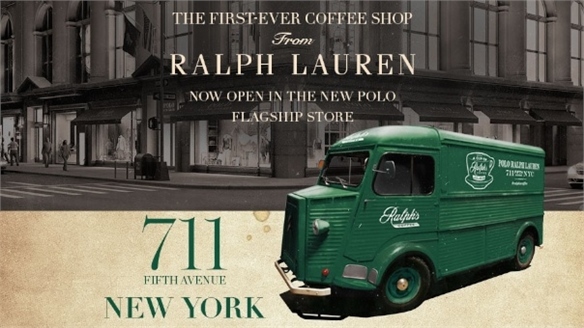 Ralph Lauren and Burberry are the latest in a growing number of luxury brands endeavouring to broaden their appeal by incorporating hospitality experiences, including British menswear brand Alfred Dunhill, Italian fashion label Roberto Cavalli and Ralph Lauren's own café concept, Ralph's Coffee. 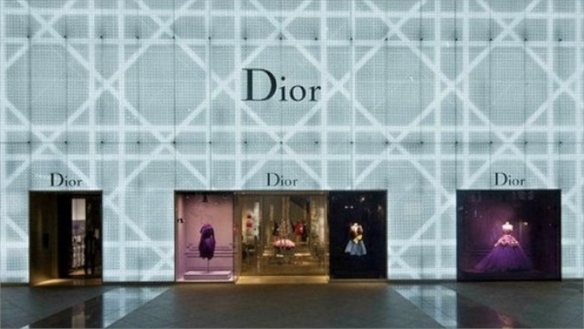 See Dunhill's Dining Concept, Beijing, Retailer-Restaurants and Hybrid Retail Flagships: US Boom. For more on the wider convergence of hospitality and retail, see Evolution of the Retail Flagship and Hybrid Retailing – part of our Future of the Store Industry Trend. See also Luxury Brand Temples for more on the role and evolution of luxury flagships. For more on the rising trend of home-inspired flagships, denoting a more humanised approach to retailing, see Retail Domiciles. 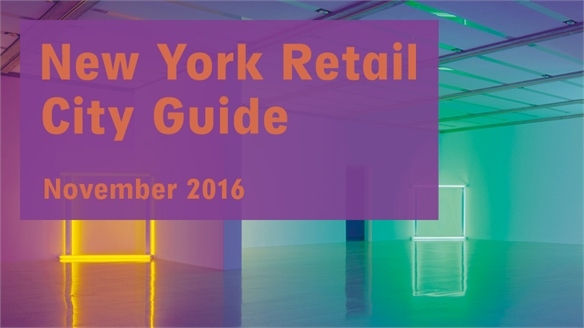 Retail City Guide: NYC, November 2016 Retail City Guide: NYC, Nov 2016 New York’s November retail scene witnesses a fresh wave of pop-ups, truncated store formats for established retailers and an intriguing anti-social restaurant, while art goes epic with gallery-dominating video installations. 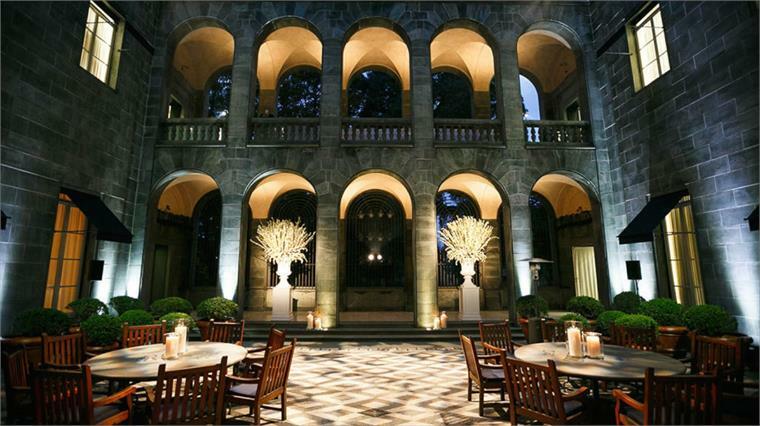 We select the key openings, must-see stores and cultural events to whet the creative appetite. 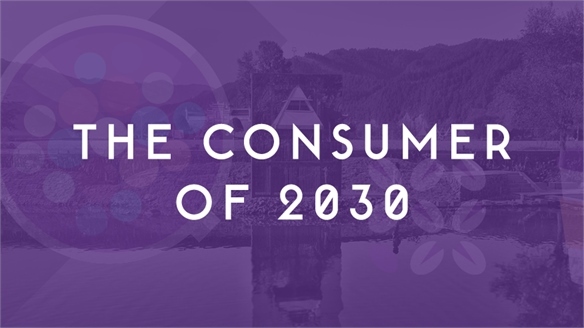 Luxury Perspectives Scenario: The Consumer of 2030 Luxury Perspectives Scenario How will today's innovations evolve to shape future lifestyles? In our Luxury Perspectives update, we draw on our previous luxury and demographic reporting to highlight the trends and opportunities that will emerge in this market over the next 15 years. Ikea Offers Dinner-Party Apartment, Warsaw Borrow Our Apartment: Ikea, Warsaw Swedish furniture retailer Ikea has opened a fully functional, two-storey 'apartment' in the heart of Warsaw, Poland, where fans can host their own home-cooked dinner parties. 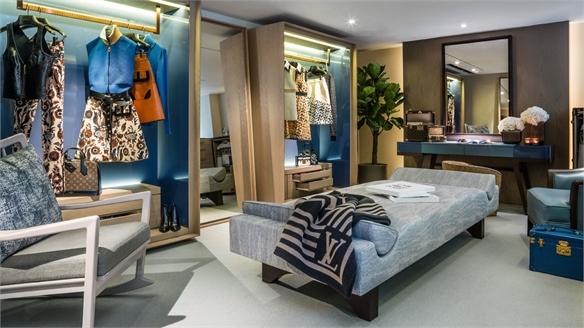 Miami Store Openings, Summer 2015 Miami Store Openings, Summer 2015 Luxury brands still dominate Miami's most notable openings, with the city's flourishing Design District welcoming three high-end international accessories boutiques. Elsewhere, industrial Americana provides the stylistic backdrop for several home-grown boutiques. Retail Domiciles Retail Domiciles A new wave of retail domiciles are emerging - home-inspired spaces that convey a humanised, local-centric attitude and shrewdly showcase product within a wider, lifestyle context. From 'at-home-with' flagships to apartment-style boutique sanctums, we track the trend. 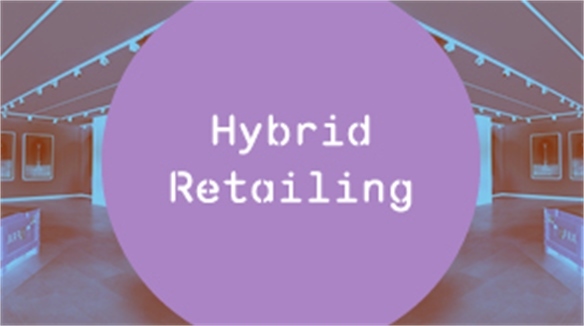 Hybrid Retail Flagships: US Boom Hybrid Retail Flagships: US Boom US retailers are continuing to add hospitality to the shop-floor mix – using a consciously convivial lifestyle experience to broaden out their brand appeal. 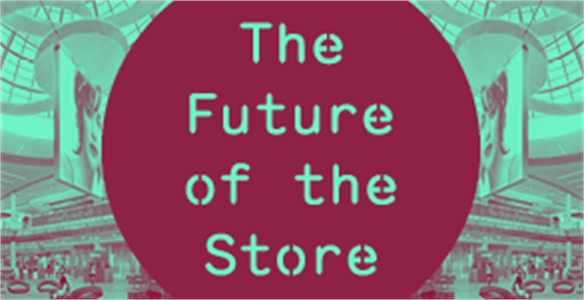 Future of the Store Future of the Store The digitisation of retail and the influx of new shopping formats it continues to unleash are spurring a major rethink of the role of the store environment. 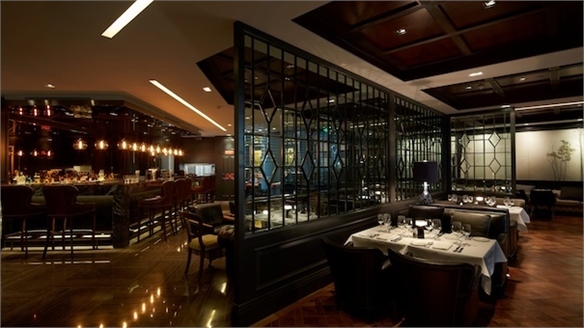 Dunhill’s Dining Concept, Beijing Dunhill’s Dining Concept, Beijing Handcrafted leather goods and tailored suits aren’t the only aspects of English culture that British menswear brand Alfred Dunhill has brought to China. With a new branded restaurant and bar in Beijing’s Parkview Green mall, it’s now also serving up traditional English cuisine, plus a wealth of spirits and cocktails.